Ndacyayisaba Raymond was born in Nyarugenge, Rwanda, in 1982. He received a bachelor's degree in Electronics and Telecommunication from the University of Rwanda (Former KIST), in 2008 and the MSc degree in Information Systems from Kobe Institute of computing (KIC), Japan in 2016. In 2009 he joined Tumba college of technology as an assistant lecturer in the department of electronics and telecommunication, in 2017 became a lecturer. Since 2010, he is CISCO instructor trainer. 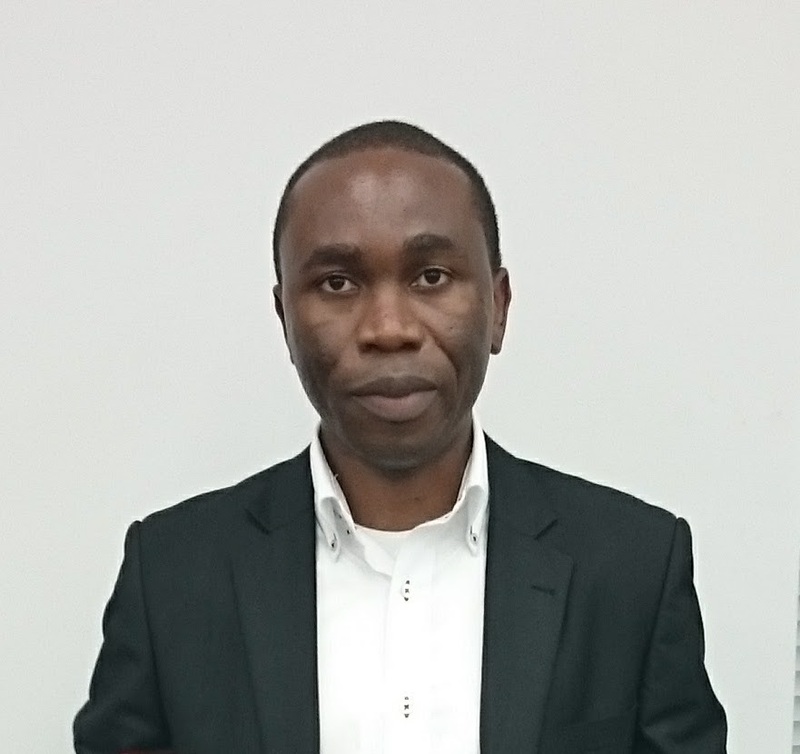 His current research interests include wireless sensor networks, IoT, and Robotics, particularly for solving social problems in agriculture and the environment. In 2017, I and my team we developed an egg incubator machine for helping the local farmers. To make it affordable, this hatching machine was made based on locally available materials because the existing hatching machine are expensive and maintaining them is a big challenge to the farmers. After seeing the positive results from our hatching machine, I decided to save the life of the premature and low-birth-weight babies. In developing countries, mortality for these infants is particularly high because the hospitals don’t have access to the neonatal care boast. According to the WHO, 15 million babies are born preterm every year. Preterm birth complications are the leading cause of death for children under 5, causing an estimated 1 million deaths in 2015 globally. Many survivors of preterm birth face a lifetime of disability, including learning disabilities and visual and hearing problems, (WHO,2018).